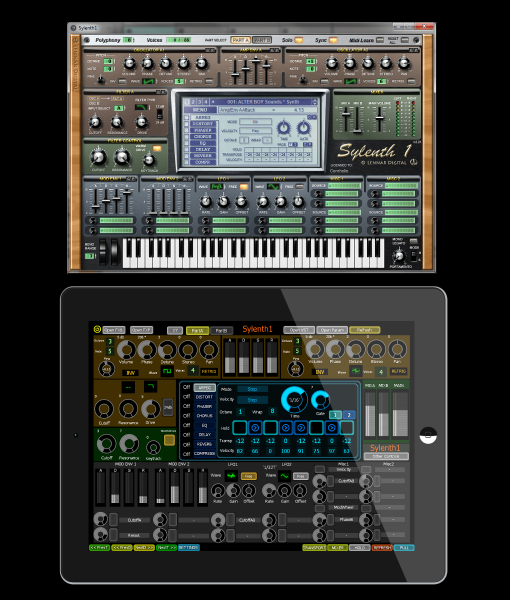 This is the Sylenth1 VST template for PULL that uses xPlugin to host Sylenth1 VST. Max 7 is available free for Live 9 Suite customers from the Cycling74 website. 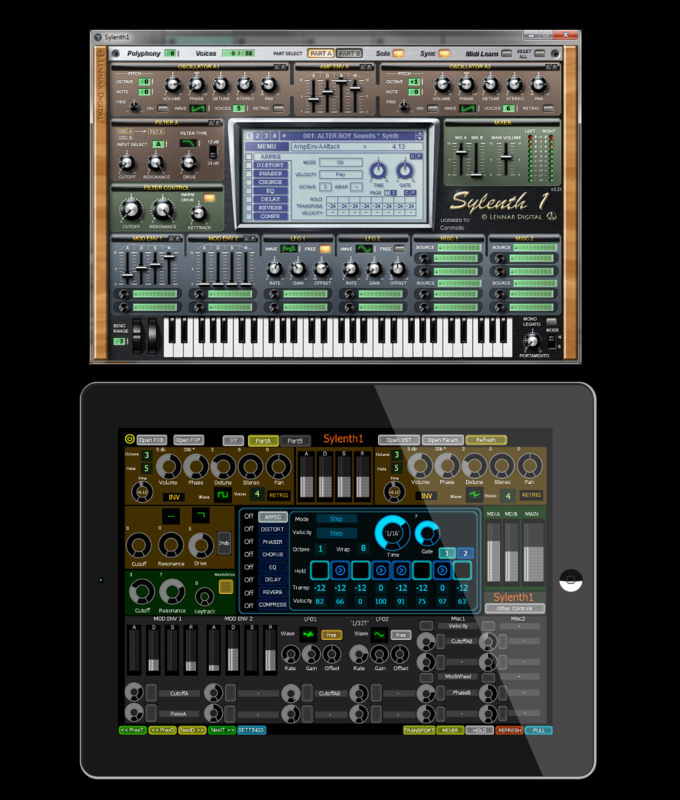 This xPlugin allows you to control over 250 parameters on the Sylenth1 VST. All sales are final. Due to the nature of the software, we are not able to offer refunds.